I am a graduate student in Social/Personality Psychology. I primarily research personality across situations (hence, person by situation interactions). This blog is…well, we’ll see, but mostly psychology-type stuff, although any of the sub-heading topics may come up. Hopefully at least some of it will be of interest. 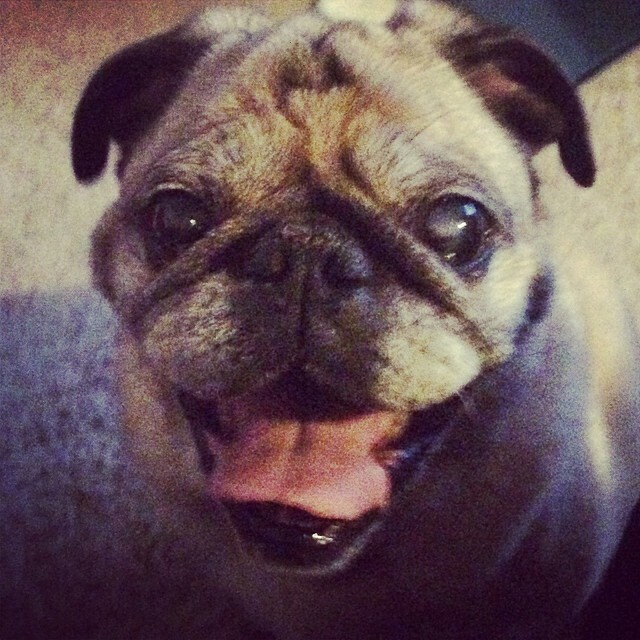 Also, I have an awesome pug, Bailey. He’s 13!